Shut windows in your house and pull down shades as well as closing blinds and curtains – this will prevent the heat from the sun warming the house too much. When it’s cooler (generally in the evening), you can open the windows and let the air in. 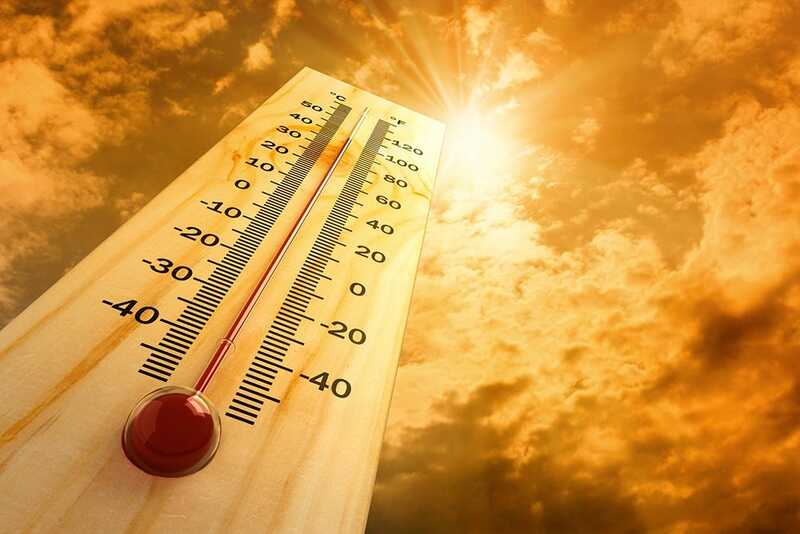 Be sure to avoid being outside during the hotter parts of the day – between 11am and 3pm, especially if you’re susceptible to effects of heat and sunshine. Having cool baths or showers and drinking cold drinks will help keep your body temperature as low as possible. The optimal bedroom temperature for sleeping is between 16°C and 21°C, and your brain actually needs to be slightly cooler than the rest of your body. One way to help achieve this is opening the windows (when the temperature has lowered in the evening) and placing a fan in front of the window to help disperse the cooler air around. You can fill a rubber hot water bottle with iced water and place this on the ‘cooling points’ of your body: knees, ankles, wrists, neck and elbows. Or you can fill the hot water bottle with water, freeze it and take it to bed! Using cotton pyjamas and thin, pure cotton sheets for your bed will help you to keep cool - high quality cotton is the ideal bedding material to sleep in as it’s the most breathable. 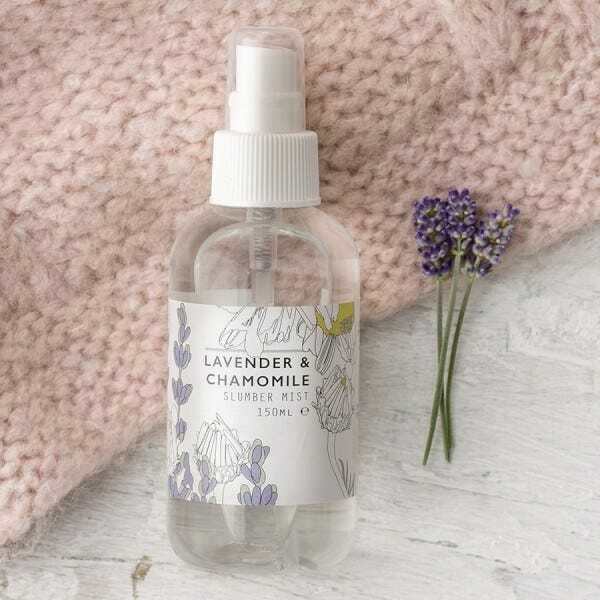 For some added relaxation, try our Lavender and Chamomile Slumber Mist – infused with soothing essential oils, this mist will help you unwind at bedtime. You could even pop it in the fridge for an added cooling effect!